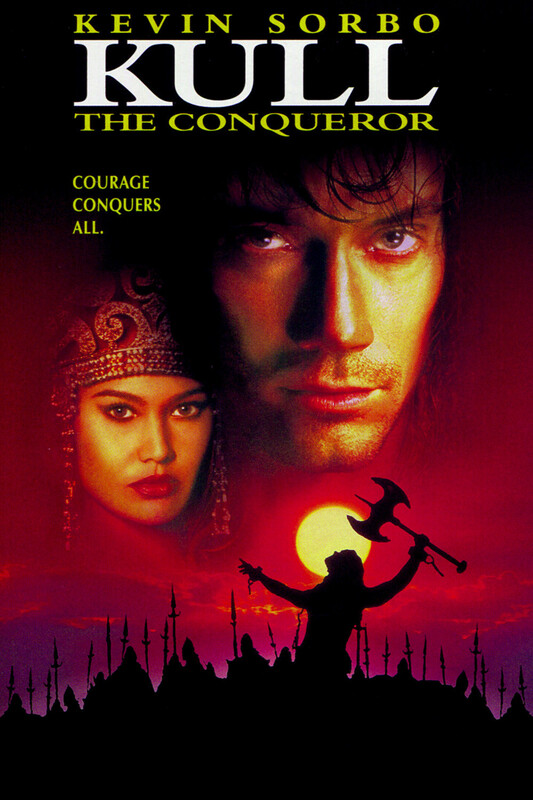 Kevin Sorbo and Tia Carrere star in this sword and sandal throwback from the late 90s. Pete suggested we do this one, so he brought his (and our) friend Ron into the conversation to start us off talking about it. Looks like we had a variety of things to say about it. Some good, some bad. You’ll have to listen to the episode to find out! Follow us on Twitter at twitter.com/dragonreel! Please give us a review on iTunes or Stitcher, and share the podcast with your friends. Thanks! How do YOU rate Kull the Conquerer?